When working with us, you’re in good company. Scicom is featured in AppDynamics as one of the 50 companies that forever changed application and business performance. We deliver industry-leading technology services for leading private and public sector organizations. With our support, achieve enterprise performance that is targeted, rapid, and sustained. We deliver critical, world-class turnkey managed operational services for our clients. Our experienced information architects love agility, efficiency, and long-term value. Our seasoned project, program, and portfolio managers are here to guide you. We’re redefining the concept of client support with a focus on stability and efficiency. Leverage our top industry-leading methodologies for your app development initiatives. 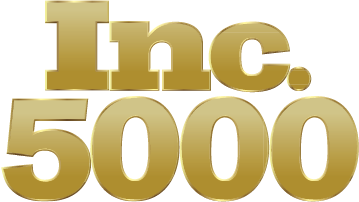 Scicom Infrastructure Services is proud to have been named one of the fastest-growing private companies in America in 2015, 2016 and 2018 by Inc 5000.